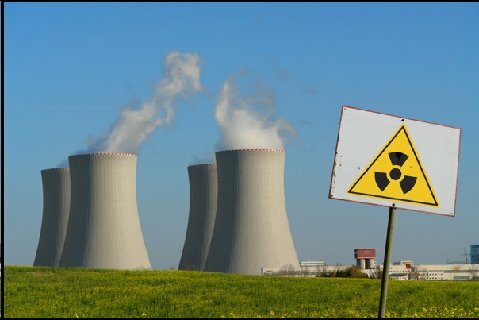 Radiation and Public Health Project » Elevated Childhood Cancer Incidence Proximate to U.S. Nuclear Power Plants. Elevated Childhood Cancer Incidence Proximate to U.S. Nuclear Power Plants. Archives ofMangano J, Sherman J, Chang C, Dave A, Feinberg E, Frimer M.